The core of BlueStamp’s success is driven by hiring the best people in the country. 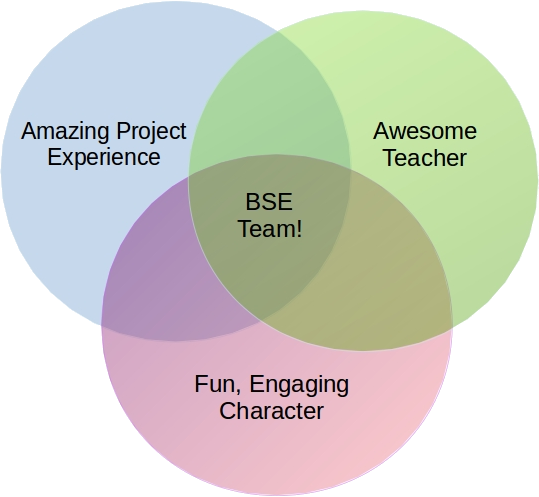 BSE staff has significant project experience, are skilled teachers, and know how to make learning and building fun! We are now accepting applications for all Summer 2017 positions. “Teaching at BlueStamp Engineering gave me the opportunity to exercise my creativity, while simultaneously cementing my own knowledge as I educated the engineers of tomorrow. 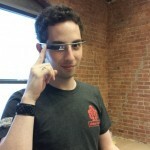 Working with the students at BlueStamp was a new adventure everyday – if you can teach a room full of high school students while garnering their respect (as I did at BlueStamp), then other career challenges suddenly don’t seem so daunting.” –Jeremy Blum, Google[x] design engineer, previous BSE NYC Lead Instructor. 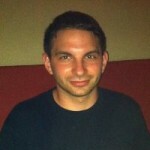 “Being an instructor at BlueStamp Engineering is a unique & rewarding opportunity that you will get at no other company. I had been debating whether to guide my career path towards engineering design or engineering management, and BlueStamp Engineering gave me the opportunity to try both while also inspiring high school students to pursue engineering along the way. I can safely say that I learned much more in 6 weeks than I would have throughout the whole summer at a larger company. If you are looking for a highly entrepreneurial and technical job experience that will give you exposure to all aspects of making engineering projects successful, I strongly believe BlueStamp is an excellent match for you.” -Sabrina Paseman, Product Engineer at Apple, previous BSE SF Lead Instructor.